James Huling Back Home With America's Favorite House Guest Title In "Big Brother"
James Huling Back Home With America’s Favorite House Guest Title In “Big Brother” : James Huling back home with ‘America’s Favorite HouseGuest” title and he himself emerged as partial winner of the show not the actual winner. 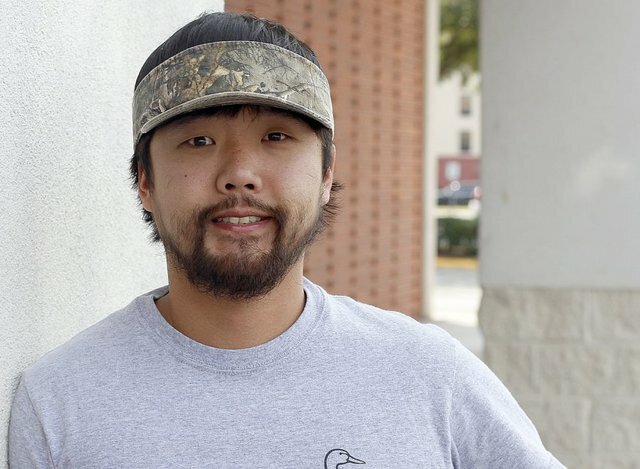 The celebrity has been seen in a gray color t-shirt, a sunset orange pair of shorts and a camouflage visor, Huling is as Southern as Southern can be. By the way, regarding his achievement his wife spoke to the media and said, “There are some people that say, ‘My husband (who is Asian), he fishes, he hunts. He loves country music. He’s just like you,’” Huling said with his thick Southern twang. “But my whole thing is, like, Southern. I got it instilled deep. 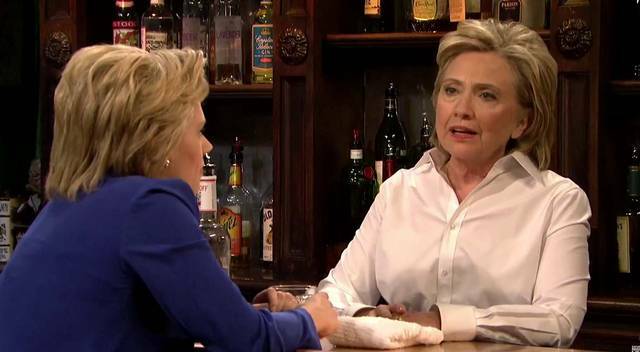 I say, ‘Yes, ma’am,’ ‘Yes, sir,’ ‘No, ma’am,’ ‘No, sir.’ … I drink sweet tea. In L.A., I’ll ask for sweet tea, they’ll say, ‘Huh? We got iced tea”. Huling was compete in the “Big Brother” season 17th and he spent three months of his life living with 16 strangers in the “Big Brother House”, and he was surrounded by the sum of 60 cameras and audiences get to see him 24 hours a day as contestant. Even though he did not win the $500,000 grand prize and was voted off several weeks before the show’s finale, he did walk away with the America’s Favorite HouseGuest title and $25,000. James receives more and more worthy votes from the audiences and he is touted as one of the cutest guy of the “BB House”. Now after emerging out James Hulling as “America’s Favorite HouseGuest it is big question who will be emerging out as the final winner of the show “Big Brother 17” and who will be grabbing the America’s favorite player title.